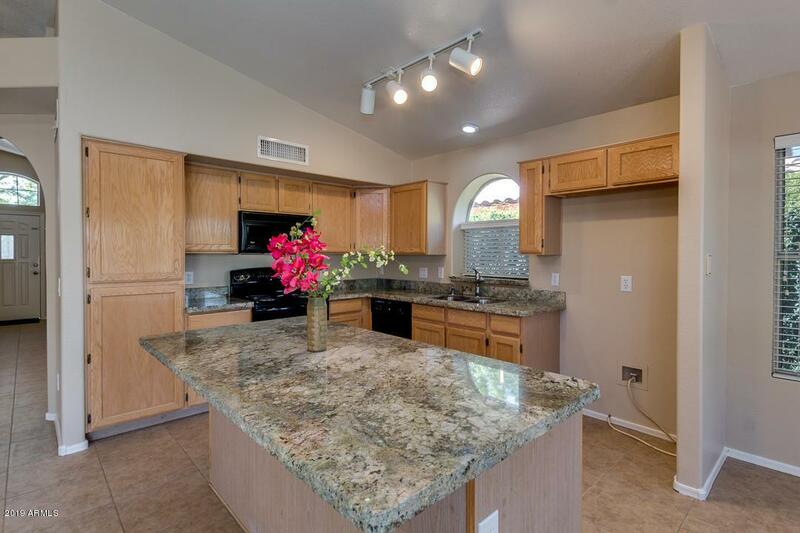 BEAUTIFUL NEW GRANITE COUNTER TOPS, Backs to Open Space, New fixtures, Carpet & Paint inside and Out. 2018 Roof. 2016 TRANE HVAC Gas Pak. Close to 101 and to Lake Pleasant.RV Parking. Great Schools! 2.5 car garage w/plenty of storage. 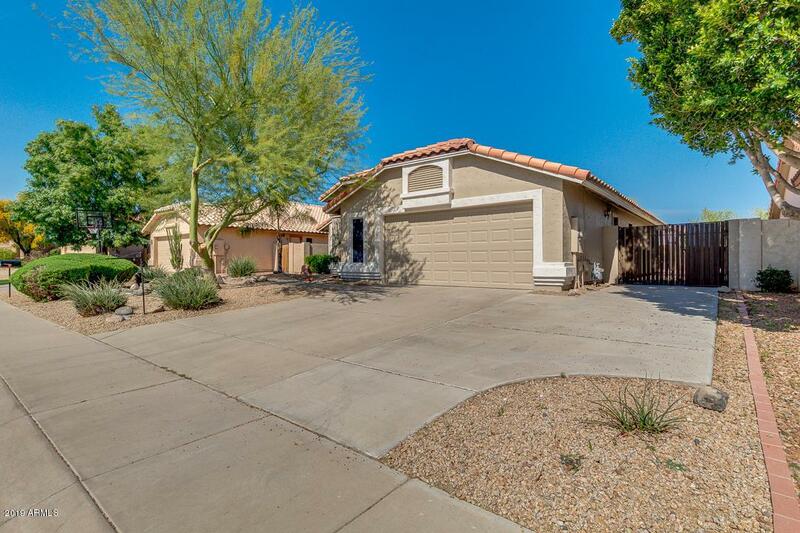 4 bed 2 bath, Tile floors in common areas, . Spacious brick paver patio plus 2017 Kool Deck & Covered Patio. Fenced Pool with 2015 filter system & pool motor, sidewalk from front to rear yard. 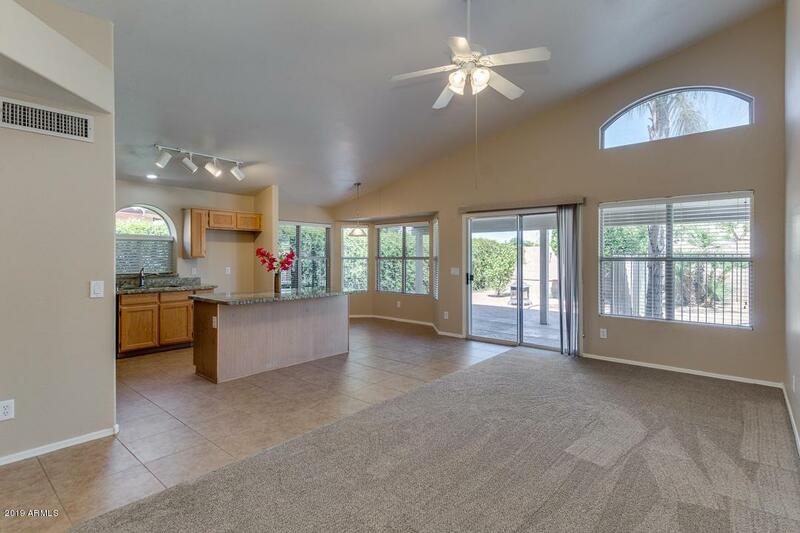 Vaulted Ceilings and Fans throughout. Water Softener and more. 4th Bedroom can be used for Den or Office. Kitchen eating area with bay window and Island with breakfast eating area. 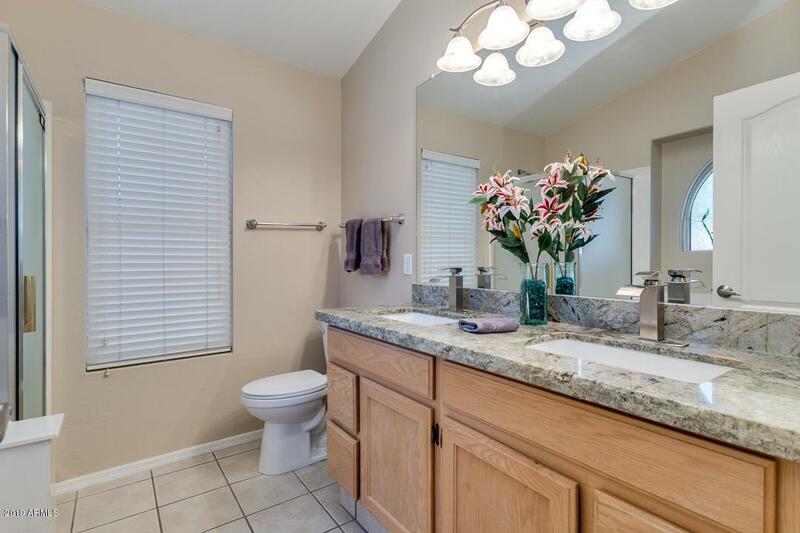 Large Master with soaking tub and separate shower, Granite counter w/ double sinks and walk in closet. Low maintenance yard. Owner/Agent.